Class of 2019 outside hitter and defensive specialist Kaitlyn Glawe has committed to the Stephen F. Austin University women’s volleyball program. At the high school level, Glawe is more of just an outside hitter. She is a senior who attends Randall High School in Amarillo, Texas. As a junior she was named to the All-District 3-5A team, also earning Co-MVP in the process in helping the Raiders to a 21-8 record. So far this season, the team is 18-6. 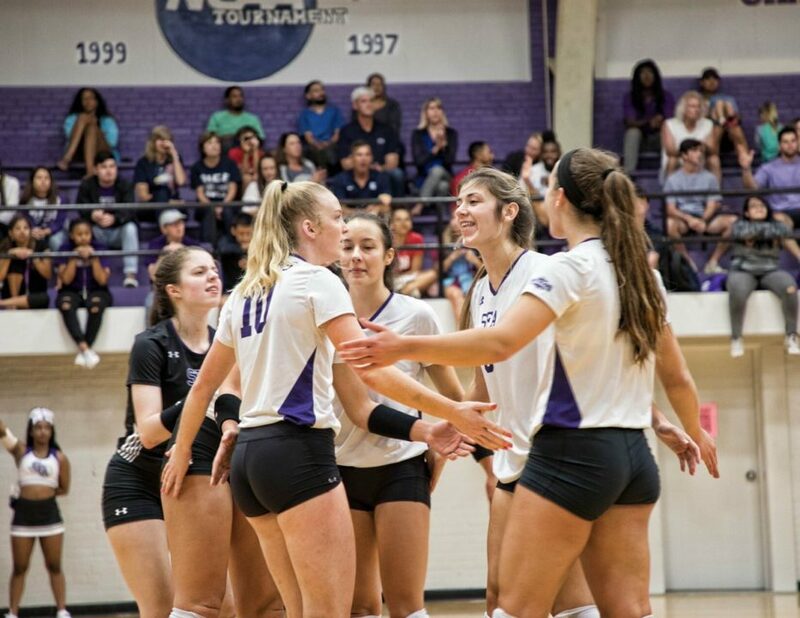 Stephen F. Austin is off to a 10-2 start to the 2018 season. The Ladyjacks finished 2017 at 26-8 and 14-2 in the Southland before being upended in the tournament, though they did appear in the NIVC. Their current roster features four who can play DS/L and six who can fill the OH role, with two pins set to graduate prior to 2019.